Jimmy with Jim Glaser in 2010. 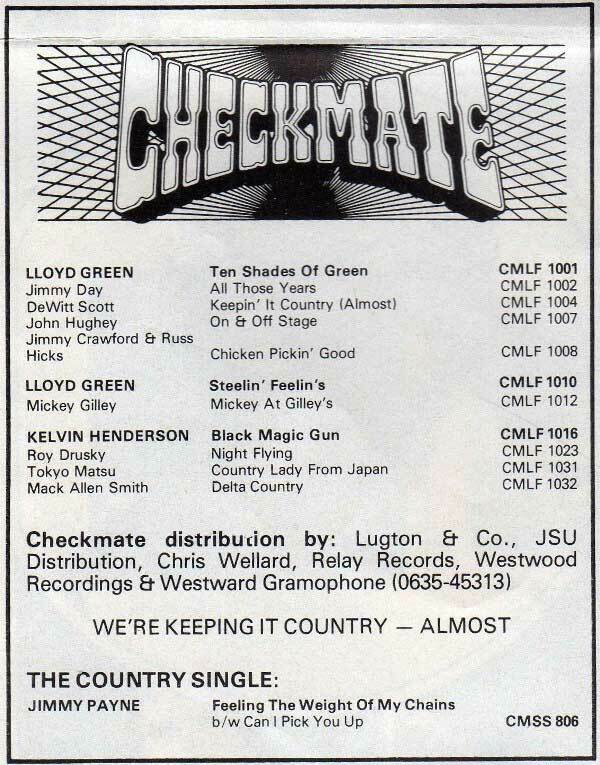 Click on this Checkmate link to see a press cutting, relating to the above single, which appeared in an English music magazine. There's no date on the advertisement but it is interesting to see. It also mentions other releases at the time by Lloyd Green and British singer Kelvin Henderson. Jimmy Sings "The Weight Of My Chains"
Jimmy sings "Teach Me A Little Each Day"
Jimmy sings "Why Me Lord"
On this page you will find a comprehensive list of all known recordings by Jimmy Payne – from his very first release on Kark Records to his latest CD "When Mama Prayed" - released February 2003. The single "Rusty Old Halo" was first issued on the small independent label called Shanon - only 100 copies were pressed. A year later the song was leased to Lyco Records. John Hartford who formed the label to release the music of his bluegrass band, The Ozark Mountain Trio, started Shanon Records. 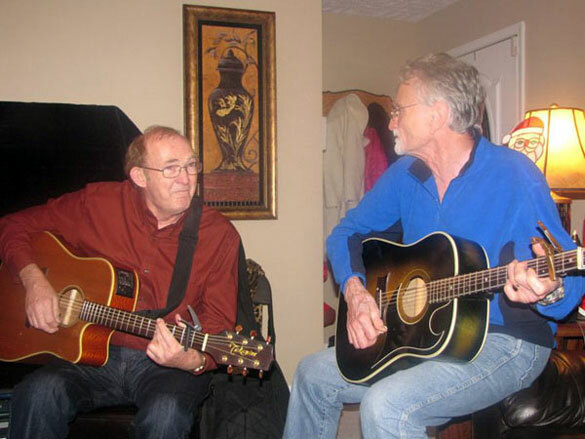 The musicians on "Rusty Old Halo" were Jimmy on guitar and vocals, Bill Holmes on lead guitar and Wally Crouch on upright bass. Jimmy says when Epic released "Woman, Woman" the first time they pressed up the wrong take. The producer, Billy Sherrill, sent two different master tapes to New York when the session had finished. The latter of the two masters being the correct one. So, in fact, there were two versions of "Woman, Woman" released in 1967. The second release, with "What Does It Take (To Keep A Woman Like You Satisfied)" on the b-side, was the version that should have been released in the first place. In the mid 1980's Jimmy was assistant to producer Joe Gibson on an album called "Something Old, Something New" by Billy Parker. 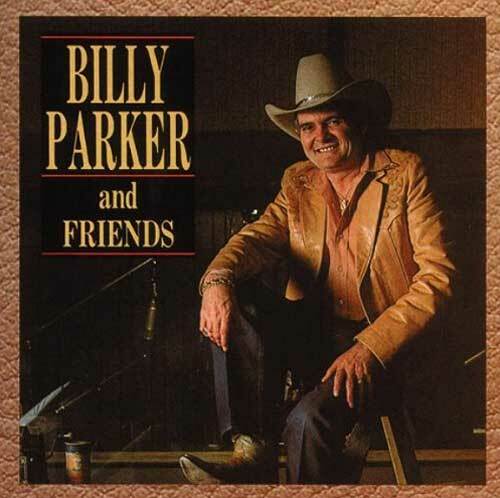 The LP, on Soundwaves Records (SWS 3310) features Billy singing solo songs, together with a collection of duets with Webb Pierce, Cal Smith, Ernest Tubb, Darrell McCall, Bill Carlisle, Johnny Lee Wills, Jack Greene and Jimmy himself. Jimmy did the harmony on the song "Who Said Love Was Fair." Jimmy worked with Soundwaves in the 1980's running the publishing company and working on radio promotion. He left in 1988. 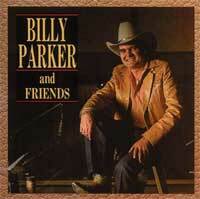 The album, re-named "Billy Parker And Friends" has since been released on Bear Family Records (BCD 15521) and Jimmy says he had a great time, as assistant producer, recording this album. 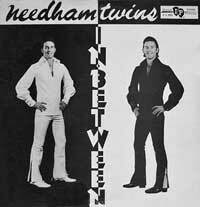 Jimmy, and his friend Jim Glaser, along with Doyle Grisham, Earl Ball Jr., Bill Holmes and Harold Bradley appeared as guests on an album by the Needham Twins called "In Between." The record, which appeared on the Identical label (0022) featured the tracks "In Between," "Bed Of Roses," "The Teachers," "Shiny Rails Of Steel," "Country Roads," "She Taught Me To Yodel," "All The World Needs Now," "Natalie Ann," "Pretty Girl From Springfield," "Your Laugh-In World," "Heck Of A Lot" and "Auctioneer." The album, which was self released by the Needham Twins, was produced by Chuck and Jim Glaser and recorded at their studio in Nashville. 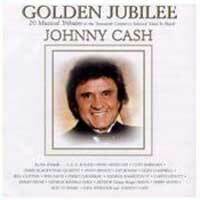 "Golden Jubilee - A Tribute to Johnny Cash" was issued in 2001 on the Word label TRIBD 003. Jimmy sings "Teach Me A Little Each Day." 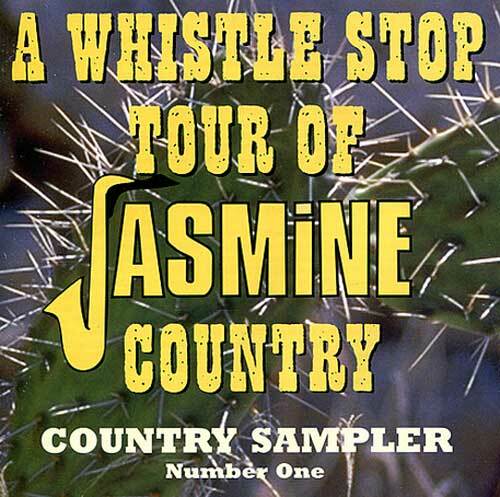 Also released in 2001 was "A Whistle Stop Tour of Jasmine Country" with Jimmy singing "The Weight Of My Chains." It was on Jasmine JASXCD 2. 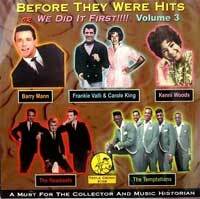 Jimmy sings "Woman, Woman" on this various artists CD "Before They Were Hits, Volume 3" which was issued in 2005 on Crystal Ball Records.